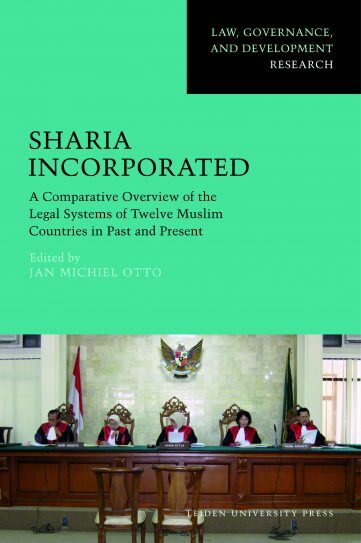 The aim of Sharia Incorporated is to provide unbiased and contextual information about a topic that has of late been hijacked by politics in the Muslim world as well as in the West. 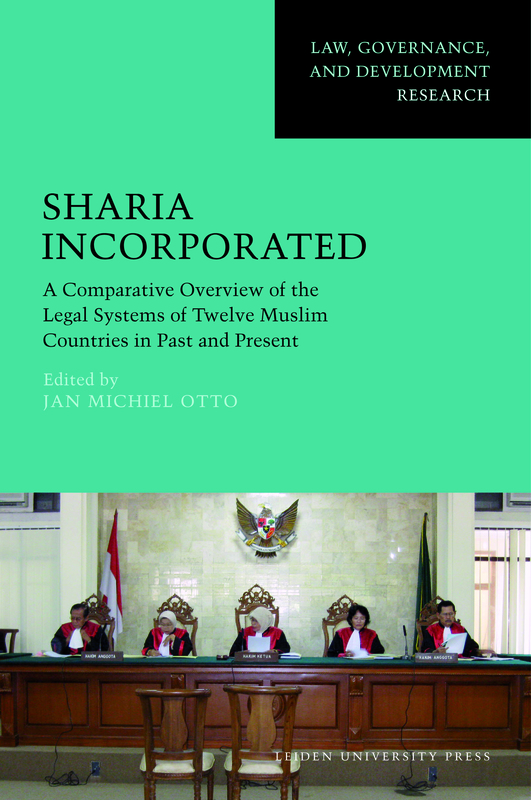 Sharia Incorporated, written by laudable international scholars, is an ambitious study of the incorporation of Islamic law traditions into national legal systems. 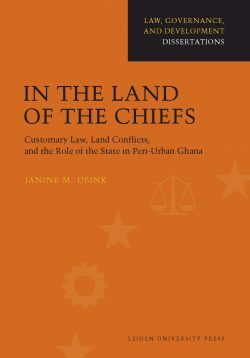 The book also explores the sensitive topic of ‘Western’ human rights and other rule of law standards in a Muslim world. 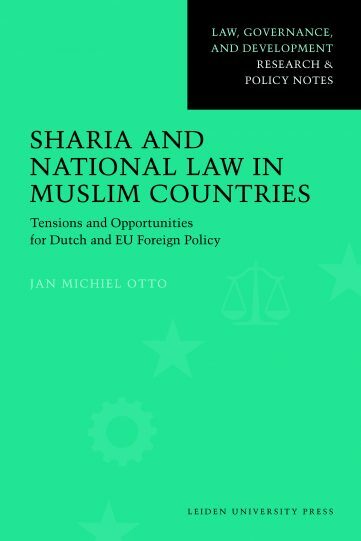 It provides an in-depth analysis of the role of sharia in the historical and legal formation of twelve representative Muslim states, with a unique comparison of key issues raised by the ‘Islamic awakening’ of recent decades. 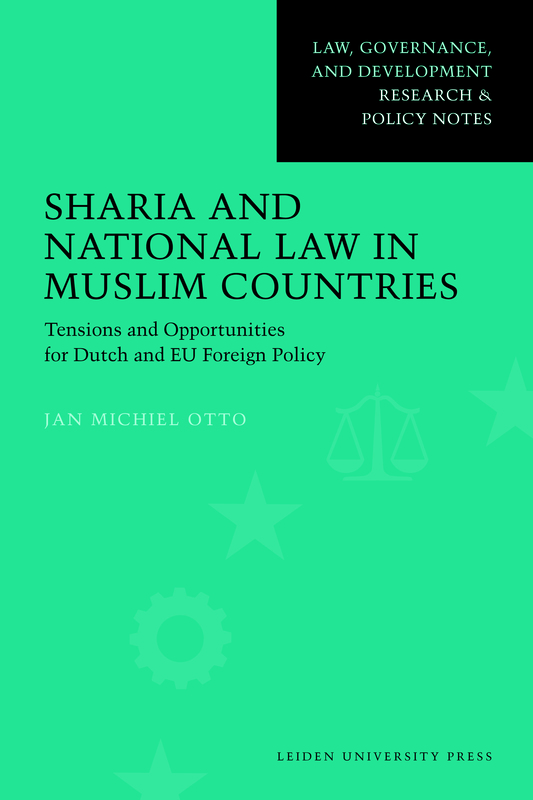 In the preface Jan Michiel Otto goes to the heart of the prevailing environment in which Western discourses tend to oversimplify the substance and effect of Islam and sharia. 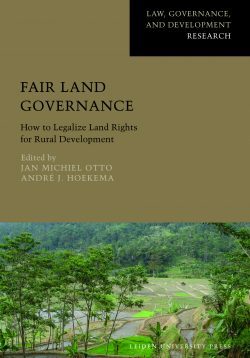 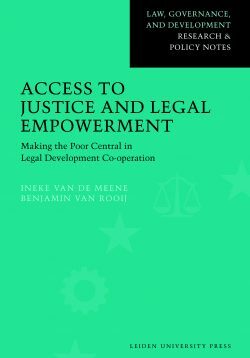 Jan Michiel Otto is professor of law and governance in developing countries at Leiden University, and director of the Van Vollenhoven Institute for Law, Governance and Development.